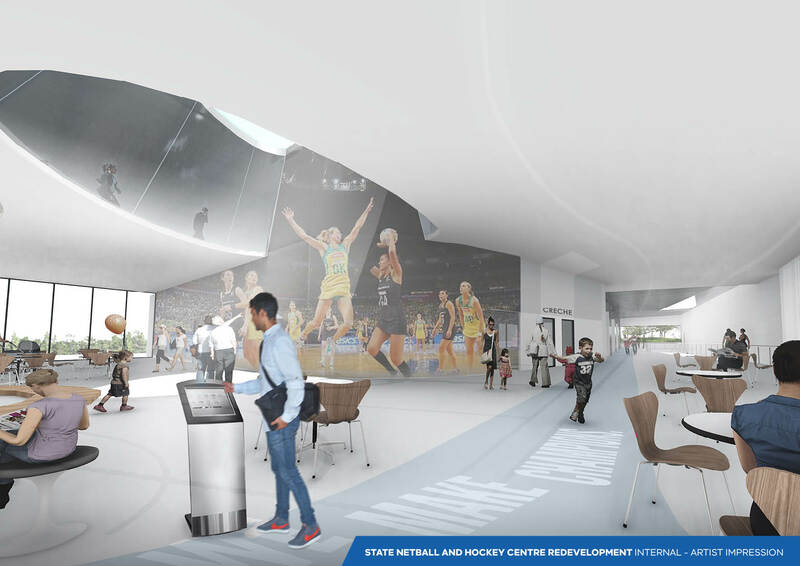 The Victorian Government’s massive upgrade of the State Netball and Hockey Centre in Parkville has begun. The Victorian Government has appointed contractor Kane Constructions to deliver the project, with close to 30 jobs to be created during construction. 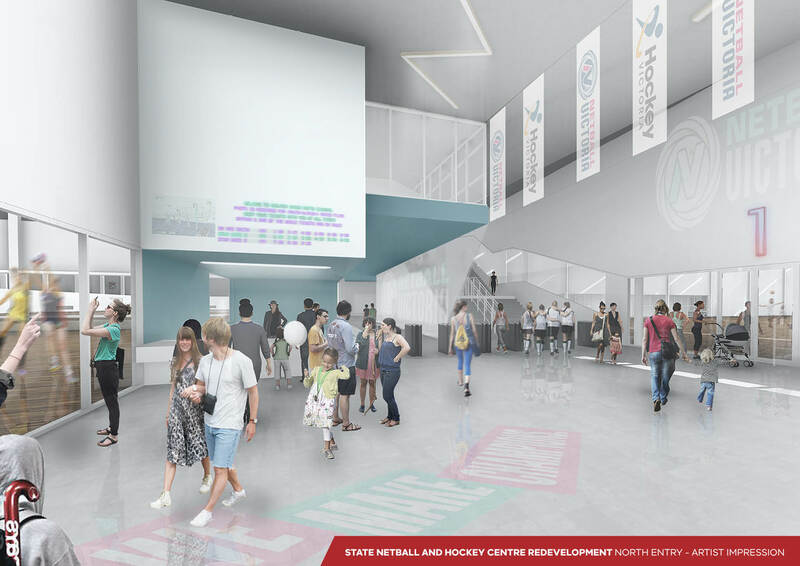 The project is scheduled to be complete in 2021. 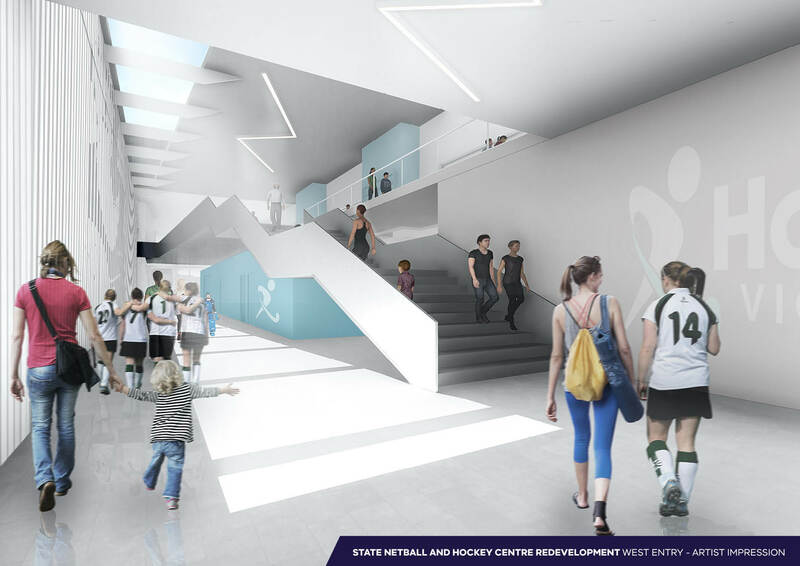 Development Victoria is proud to be partnering with Sport and Recreation Victoria and the State Sports Centre Trust to manage the redevelopment.